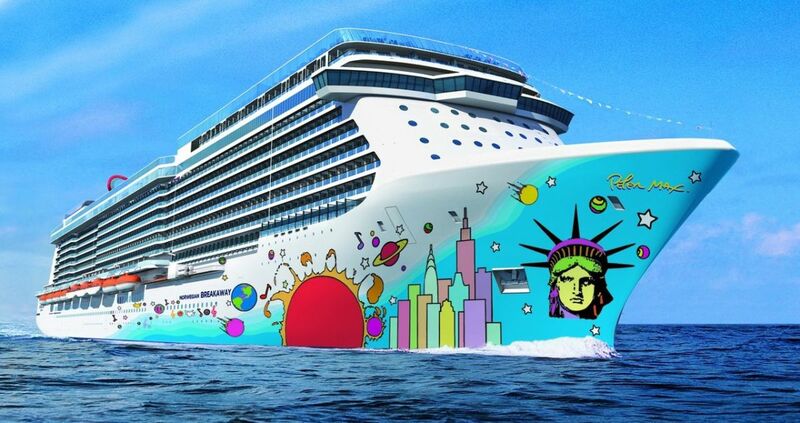 Norwegian Breakaway is ready to whisk you away to the tropics. Take a Bermuda cruise and build a pink sand castle in the spring and summer. Warm up your fall and winter on a Southern Caribbean cruise. Or swim with dolphins in the Bahamas & Florida. 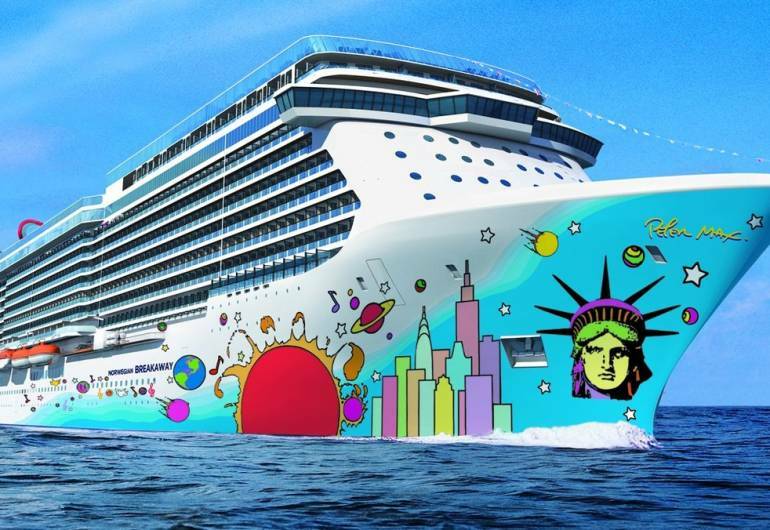 Named Best New Ship by Cruise Critic editors, Norwegian Breakaway combines the best of New York City with the most magnificent amenities at sea. Breathe in the fresh ocean air and connect with the sea like never before along The Waterfront, a quarter-mile oceanfront promenade lined with restaurants, bars and spectacular views. Indulge in 29 dining experiences, including three new, dedicated seafood venues. And enjoy dazzling Broadway performances - Rock of Ages, Burn the Floor and Cirque Dreams & Dinner Jungle Fantasy.